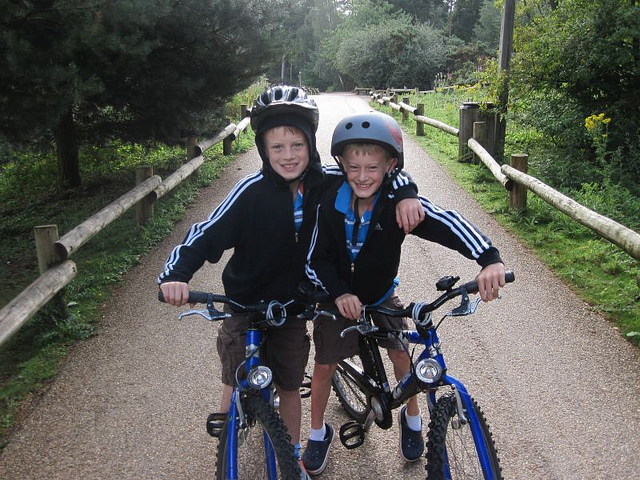 We’ve been to Centerparcs 6 times now and still love it. 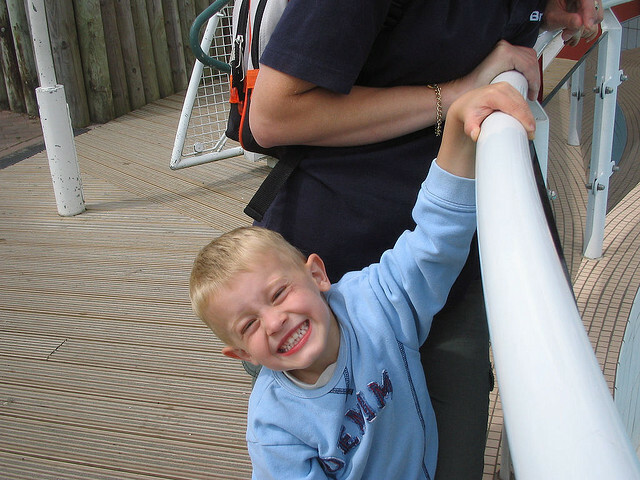 As the kids get older we can do more activities with them and have lots of fun. We gave Whinfell a miss for a couple of years as the lodges were in need of a proper refit and I still have recollections of the really hard lumpy bed that we ended up with and a bit of bad service which put us off. 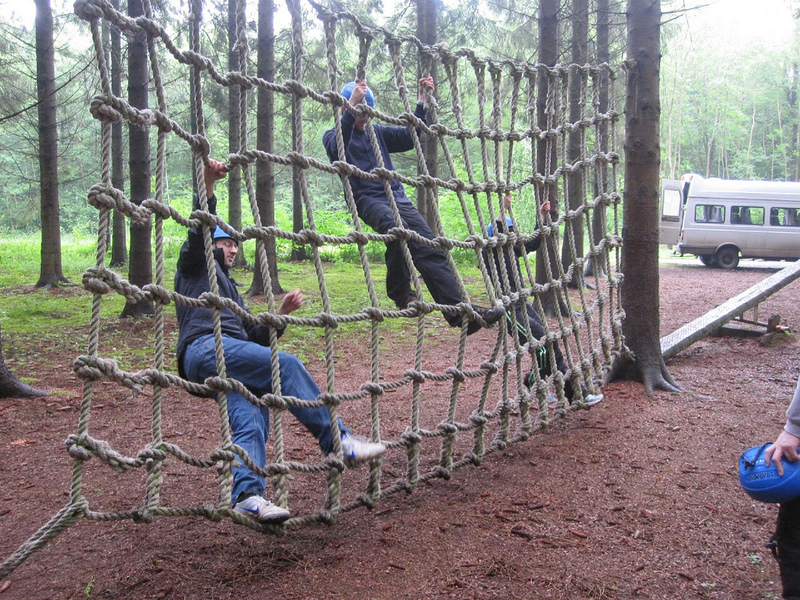 But we gave it another go in 2009 back at Whinfell in the new style lodges and it was all good again. 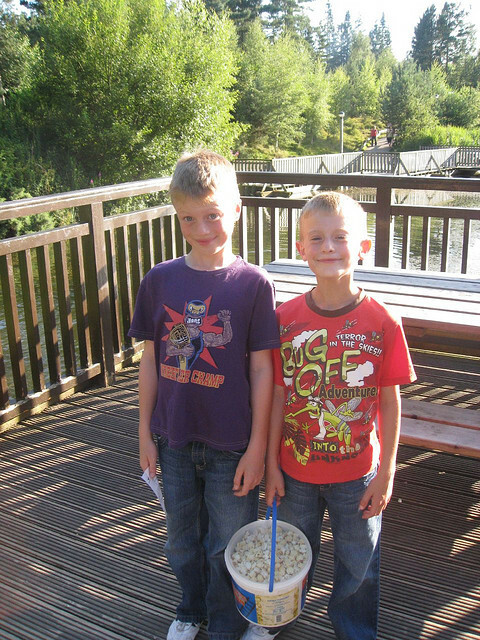 The kids are growing up and Miles in now nearly 9 and Ethan is 7. 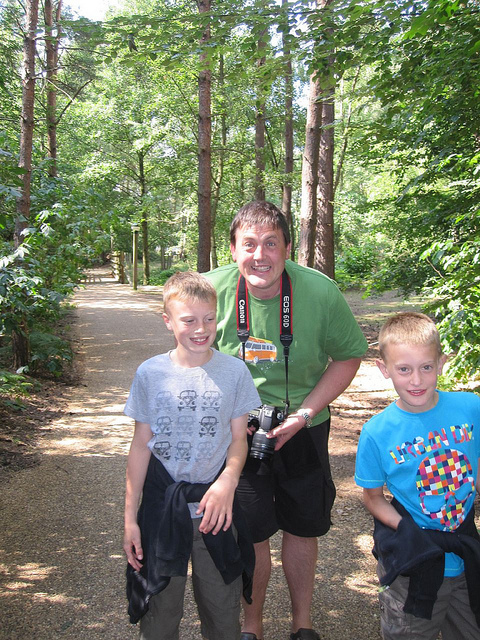 This is from 2010 when we switched to Sherwood Forest, on one of the many bike rides. Since I’m uber organised I have already got a break booked for next July, and this time we’re heading back to Whinfell for a change. Looking forward to it already! The news of Marissa Mayer, quitting Google on Monday and becoming CEO of Yahoo on Tuesday is causing mixed reactions on the web. The majority initially were that of shock, that Google had lost one of its very first employees and someone who had helped grow the giant company to what it is today, to one of its poor relations. Yahoo has struggled for many years to keep up with Google, but can Marissa now in the seat of CEO turn it around? She certainly has an impressive CV and certainly knows how to get projects pushed through with perfection. Is Google doing its best to retain key staff I also wonder? One thing that is being spoken about a lot is the fact that she is 6 months pregnant. This doesn’t mean that she will suddenly lose her ability to run a company .. she is just having a baby, but it does lead me to a number of thoughts. Having children and keeping a career isn’t impossible, but it does just take more effort and can be more demanding. 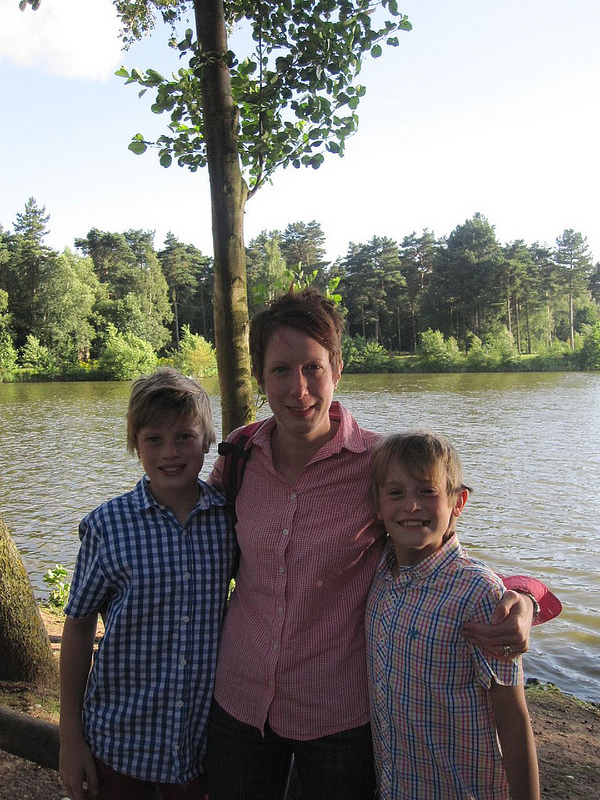 As you know I have 2 lovely boys but I have not stopped, but only driven forward to where I wanted to get to. When I had Miles I was a senior buyer for a printer parts company and took about 7 months off maternity leave, with Miles then going into full time nursery when I went back to work. I didn’t go straight back full time though but started doing 3 days a week for a few months to get back into it all, then going full time again. Then along came Ethan and while I was on maternity leave with him I got promoted to Purchasing Manager and was off for about 5 months, going back full time. With both the kids I worked up until I was just over 38 weeks pregnant and still did everything that was demanded of me, with no problem. Obviously this is personal choice and the UK law now allows women to have up to 52 weeks (a year) off work and you can start maternity leave at 29 weeks of pregnancy. 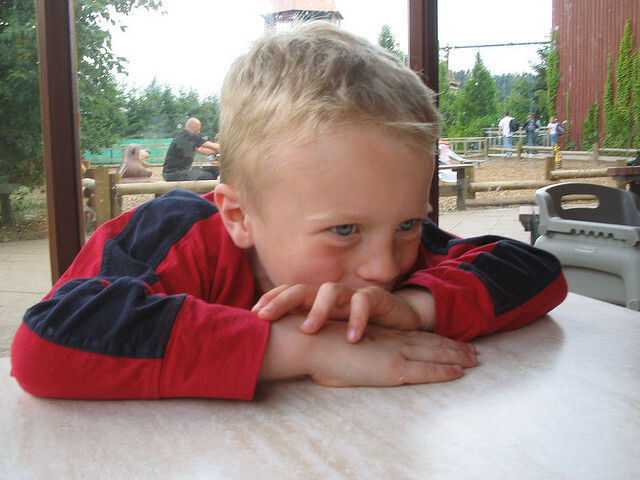 Just before Ethan turned 1 in 2003, we made the decision to buy Bronco which obviously meant there was even more to deal with. I left my management job and started working full time at Bronco in 2005 when the kids were 4 and 3, and the rest they say is history. So in Marissa’s case she will have a good couple of months getting to grips with her new role and then have time off to have the baby, and according to reports she plans to return to work after 2 weeks of having the baby. But when you’re pregnant nothing is set in stone and no one can say when the baby will actually arrive so plans will have to be put in place for an early arrival too. She certainly has smashed the “glass ceiling” that woman often face in workplaces which is great to see and I certainly wish her lots of success… not that she really needs to work though as its estimated that she’s worth about $300 million with all her Google shares from being one of the first in. What I do hope that she does though, is to actually be able to step back and realise what is about to happen to her. Being pregnant is hard, giving birth is painful (but in America it’s all epidurals and C-sections), but raising a baby is a big challenge and personally I think a baby needs its mum there in the first months. These first months is where you bond, get to know each other, and the baby gets all the love it needs for a good start in life. I really don’t think a career is SO important that you can’t take at least 6 months off to just step back and enjoy your baby developing and growing up. By the end of 6 months off I was ready to get back to work, mainly to start earning money again and to be challenged again, but I certainly couldn’t have gone back to work after a couple of weeks. I mean at that stage your body is still recovering from being pregnant for 9 months and you’re pretty exhausted from the whole experience and lets not mention the sleepless nights! 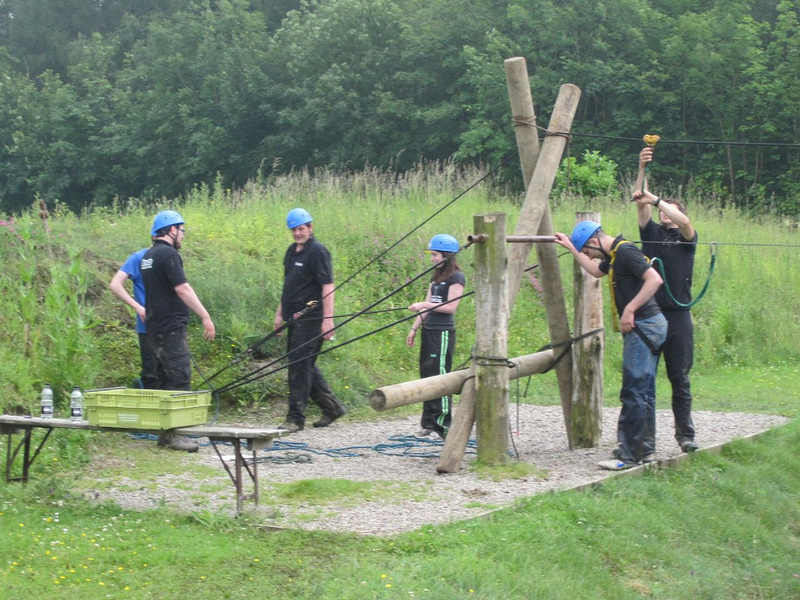 Yesterday we took the Bronco team to Camphill for a day of Action and Adventure. We have worked with Camphill for many years now helping them develop their web site, and ever since I had my first tour of the estate with Robert Ropner I have wanted to get the guys there to experience what an amazing place it is. It took me a while to work out with the Camphill team what the best plan for the day was, so that we got a mix of activities as well as a little bit of team building, but it all worked out really well.. and what made it even better was that the weather was superb considering that we have had rain for weeks now. 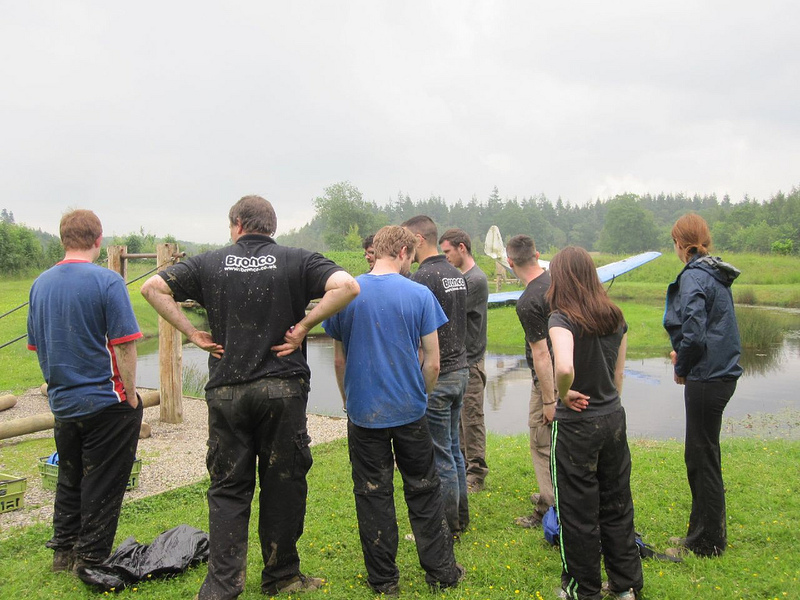 The amount of rain that we have had certainly made some activities even more fun and extremely muddy. 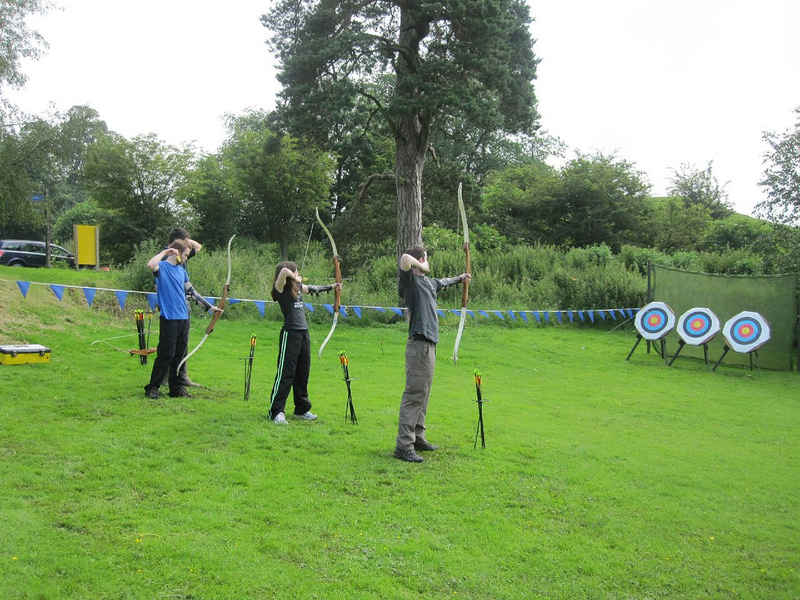 We then moved on to a mix of Archery and Segways. 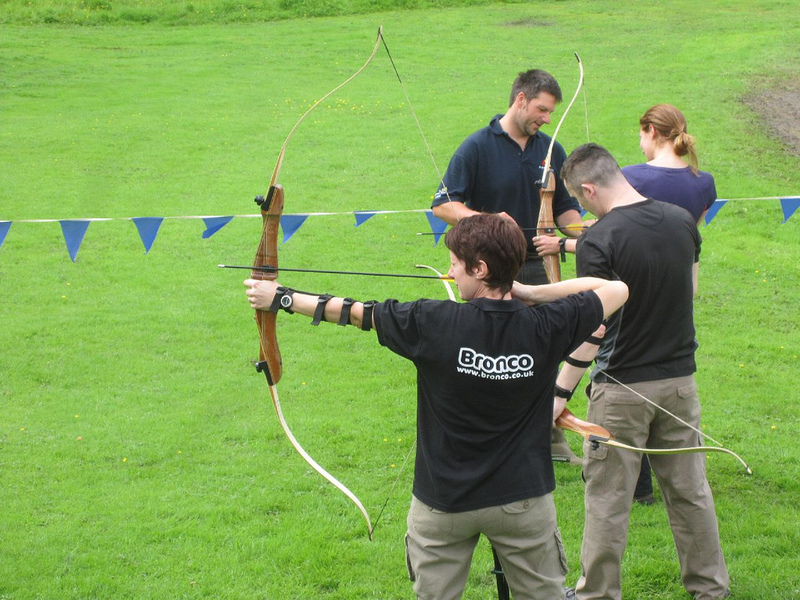 For the archery we did some practice rounds and then some scoring rounds. Well done to Adam for coming out top. 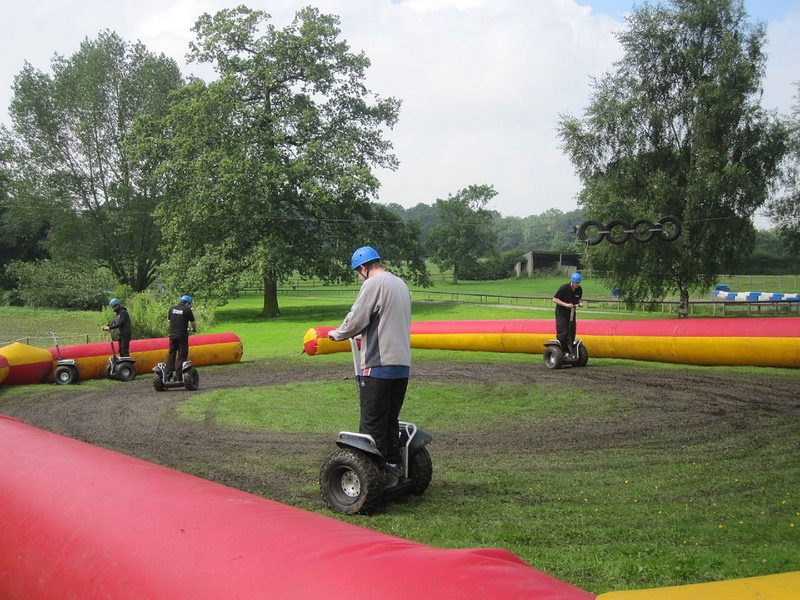 The Segways were really awesome. I’d never been on one before so was a bit worried that I wouldn’t be able to get the hang of it, but they were really easy to control. 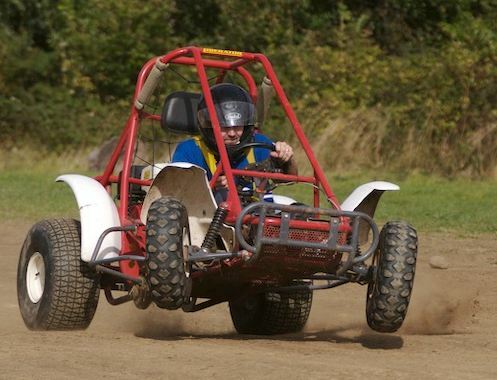 We had a few laps of the very muddy practice ring and then headed off around the estate for a bit of a trek. Then it was lunch and we had a feast of lovely sandwiches, pork pies, sausage rolls, crisps and fruit. We were ready for the afternoon which was going to be at a faster pace. 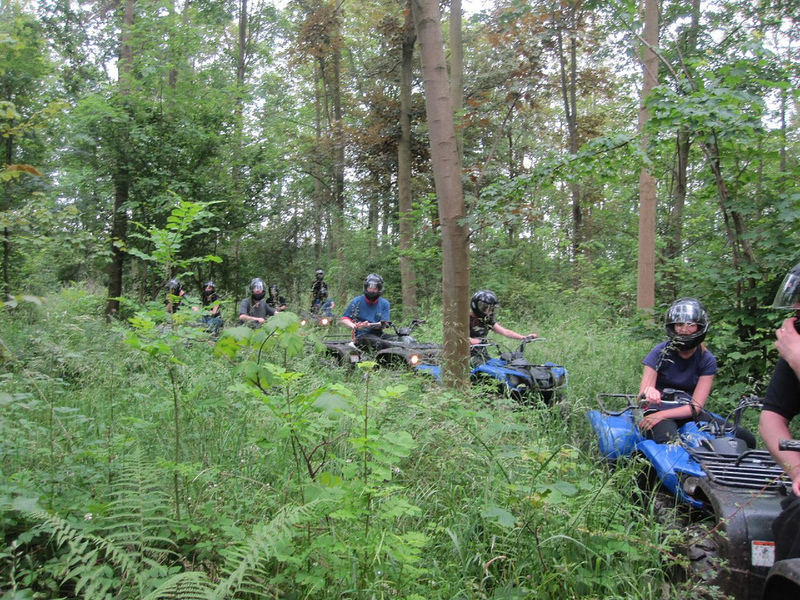 We had opted for a quad bike safari which was going to be a team trek around the estate. 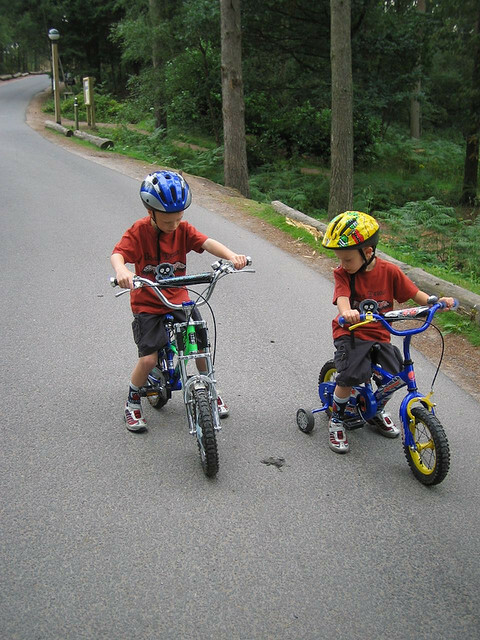 We got kitted up with helmets and went through how to operate the bikes. 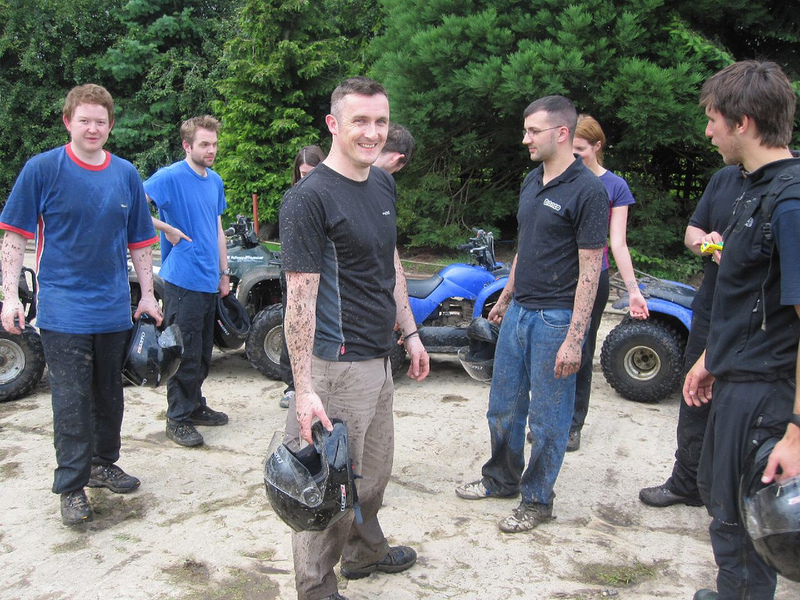 This was one of the activities I was worried about but as soon as we got going I realised that the quad bikes were quite easy to control and loads of fun. We spent some time dashing across the boggy fields, and then the very best bit was the treks through the woods that we did. We were following a very wet and muddy track carved tightly in the woods. There were big, rutted areas that were full of muddy water, with tree roots and tree stubs to tackle. It was really awesome. Dave managed to get one shot of the team in the woods. 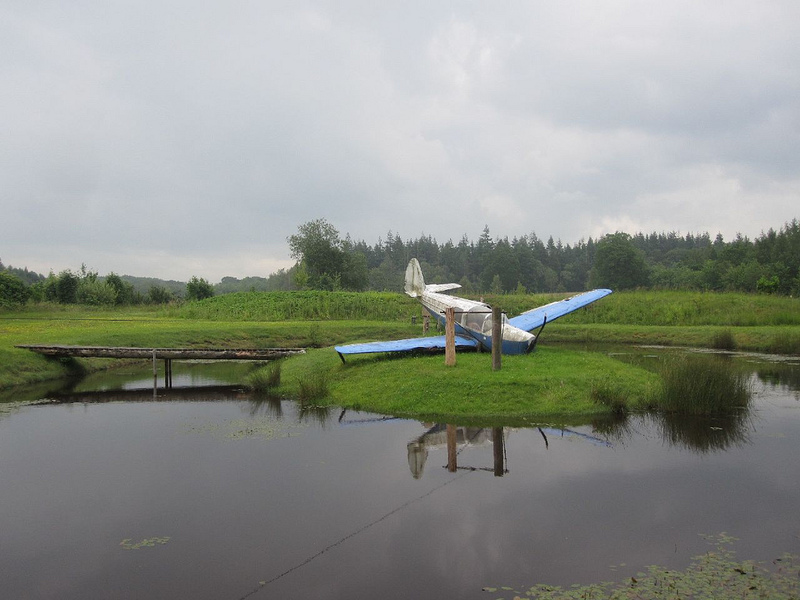 The aim of the task is to set up a pulley system and be able to rescue the stranded pilot (me in the case of our team) and winch them over the deep water. It was a bit of a challenge at first but we got ourselves organised and built a good structure. I did get wet (boots and trouser bottoms) .. but it was more to do with the amount of water in the moat compared to a bad construction. On Dave’s team their pilot Rory was wet up to mid thigh level so I was lucky. All in all a really great day and something that I think will be on the list of things to do again next year for sure. Afterwards we had some well deserved pints and a big Italian to round off the day.